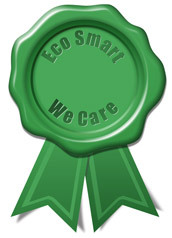 Congratulations arriving on our webpage….….. because you must be considering YOUR HEALTH, or that of your loved ones, or it could be your staff, or your valued clients or guests health, and it can also be your concern about our precious endangered wildlife, and our threatened environment. Well………you have arrived at the right place, as we were also very concerned, and have addressed the crises how certain cleaning products are damaging our people health, our food chain and the environment, a major problem that we all are faced with on a daily basis, and which crises is unfortunately not taken seriously, to the detriment of many people, their families, guests and staff. 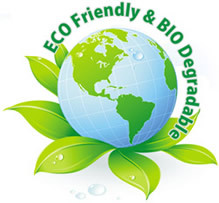 We………are pleased to state that we and various scientific experts have been extremely successfully in the development & manufacturing of a superior range of ; "Environmentally & Human Friendly Products", which we have made extremely affordable, and which details we want to share with you…. 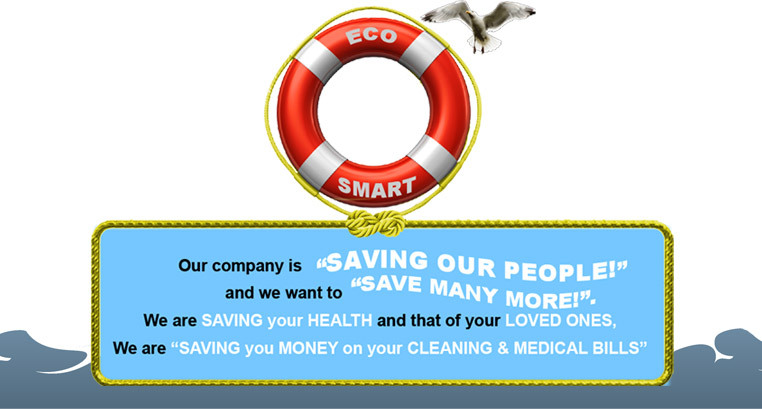 Financial Saving to our Clients………..BUY at FACTORY PRICES & SAVE 200 to 500% on our SUPERIOR; Cleaning, Washing, Sanitizing & Laundry Eco & Human Friendly Products. READ THE FOLLOWING THREE IMPORTANT POINTS of HOW WE MANAGED TO SAVE YOU A FORTUNE OF MONIES with these Superior Products! 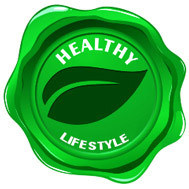 To produce Eco & Human Friendly Products is a very expensive manufacturing process, as all the superior ingredients used in our formulas are much more expensive than your cheap harsh, toxic ingredients used by many companies today. We therefore had to seriously consider how we could introduce and sell these superior Eco & Human Friendly Products to the citizens of South Africa at affordable prices. If we sold the products in Retail Stores, the product would have been too expensive, with the retailer adding huge amounts to cover their massive overheads and to make their large profits. 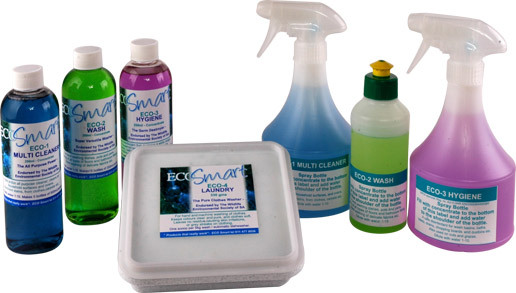 The selling prices of our Eco Products would have increased by 200 to 300% if sold by retail stores. We then decided to appoint Distributors Countrywide to promote, and to be "Health Advisors" and to sell our products directly from the factory, which would entail that our clients would pay "WHOLESALE PRICES" for the products, making these superior products definatly more affordable than products on our store shelves and others that are on the market today…with our clients spending LESS than HALF the money they spend at our stores, for products that purport to do the same functions, and are definitely NOT Eco & Human Friendly. 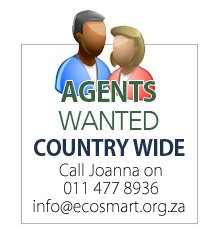 We now sell our excellent Eco Smart Products NATIONWIDE and deliver COUNTRYWIDE. Because of the extensive scientific research to develop these excellent products and the extremely expensive costs to manufacture them, we are extremely pleased with the final results and the following prestigious approvals of the products. THE PRODUCTS ALL HAVE THE MANUFACTURERS;“INTERNATIONAL STANDARDS ORGANISATION” (ISO) APPROVALS FOR SPECIFICATION, QUALITY & FOR ENVIRONMENTAL MANAGEMENT STANDARDS. The 4 x Multi Task and Versatile Eco Products we Manufacture will replace 12 x Products used daily by most people to do the same functions. 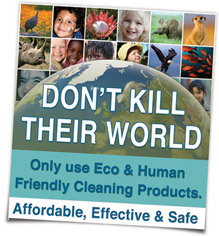 Eco 1- Multi Cleaner; "Triple Action Multi Cleaner"
This modern product is a convenient & advanced easy; “Spray & Wipe Action”, that cleans all surfaces, kitchens tops & fittings, bathroom & toilet fittings, desks, counters, shelves, electronic equipment, computer screens, complete offices, also ideal for cleaning ovens etc. With a fresh sea fragrance. Eco 2- Wash; "Super Versatile Washer"
This non abrasive product is developed for easy application of a” Spray & Wipe Action,” for the cleaning of all floors, linoleum, vinyl tiles, marble & sealed wooden floors, all walls, doors, chrome fittings, hand washing dishes & delicate fabrics etc. With a sensational lime fragrance. Eco 3 - Hygiene; "The Germ Destroyer"
This safe & effective disinfectant, is strong enough to sanitize & deodorize toilets and drains, & is tested & approved by the SA National Regulator to destroy 99.9% of the germs we encounter daily. It is an ideal sanitizer for offices, electronic equipment, kitchens & all fittings, bathrooms, toilets, bedrooms, yet safe enough for use on chopping boards & near food. Because of its pleasant fresh forest aroma it is a superior ”waterless sanitizer for hands”, & will not damage or affect sanitation plants at Game Parks/Farms etc. Eco 4 - Laundry & Washing Powder; "The Pure Powder"
This PURE Laundry Powder with its extremely pleasant fresh aroma, only requires a Small 14gram Scoop (A heaped teaspoon) to do a 5 kg wash. No softener is required, & will not leave stripes on your clothes, nor will you ever have any skin allergies from your clothes after washing with this pure product. You can also use it in your automatic dishwasher for washing dishes, & it will not leave a residue on your dishes, nor will it rust any of your machines which most harsh cleaning chemicals do today. IMPORTANT NOTE; Our laundry powder does NOT have a cardboard filler to bulk it up, and because it's so PURE, ONLY requires this 14ml small scoop, and calculated on the 1000 gram Tub of Laundry Powder it works out to a cost of ONLY R1.57 per 5kg Laundry Wash/Load of Dishes. Most laundry powders on the SA market today require scoops or cups of many times larger than ours for a 5kg wash, which laundry product are mostly NOT biodegradable, & will also contribute to more damage done to our environment, & is costing you five times the price. 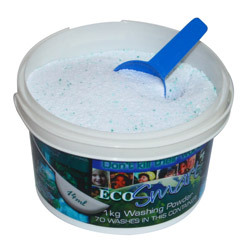 Our Eco 4- Laundry Powder is therefore the MOST Effective Cost Wise & Affordable Laundry/Washing Powder on the SA market today, & most importantly it is definitely Scientifically Proven & Tested to be; Eco & Human Friendly. 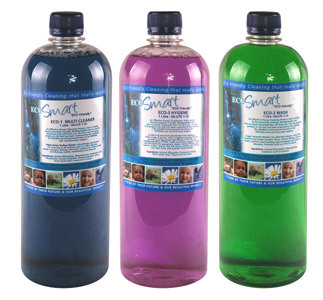 The three concentrated liquid products; a Multi Cleaner, Wash and Hygiene all with their fresh and pleasant fragrances, come bottled in the following sizes; 250 & 1000 ml bottles, 5 & 25 litre Jerry Cans. Picture below of the 330 & 1000 Tub of the PURE Powder with 14ml scoop. For our clients convenience, we have also packaged 3 x Full Functional Cleaning Kits, suitable for homes, offices, guest homes, game lodges, crèches, etc. The difference with the Kits is the SIZE of the 3 x Liquid Bottles and laundry Tubs, and whether dispensing bottles are included. 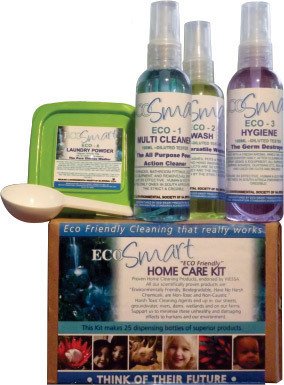 The 3 x Concentrated liquid product in this Kit; are in 250ml bottles with the same products as detailed in the Eco Smart 100 Kit above, and includes a 330 gram Tub of Laundry & Washing Powder with three dispensing bottles. 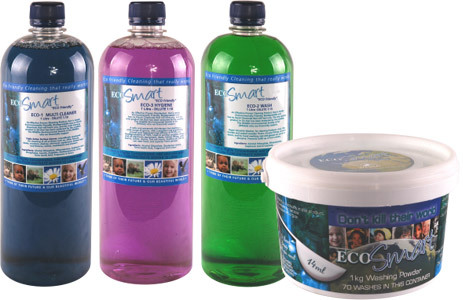 The above three concentrated liquid products work out to ONLY R6.00 for a 500 ml Dispensing Bottle of product, and the washing powder at R1.57 for a 5kg wash, which is a SAVING of 300 to 500% lower than the products sold in retail stores, that are NOT Eco & Human Friendly.